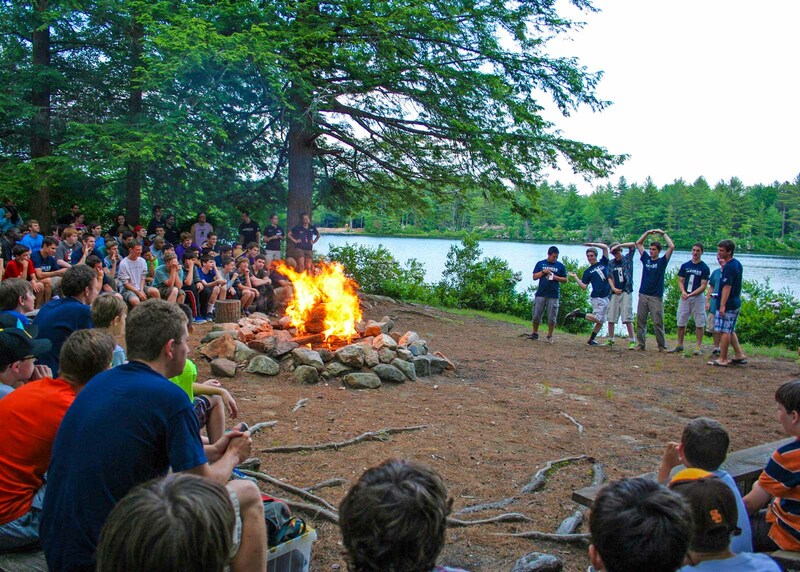 Regarded as one of the great New England camps, Takodah is consistently voted Best Overnight Camp in New Hampshire. 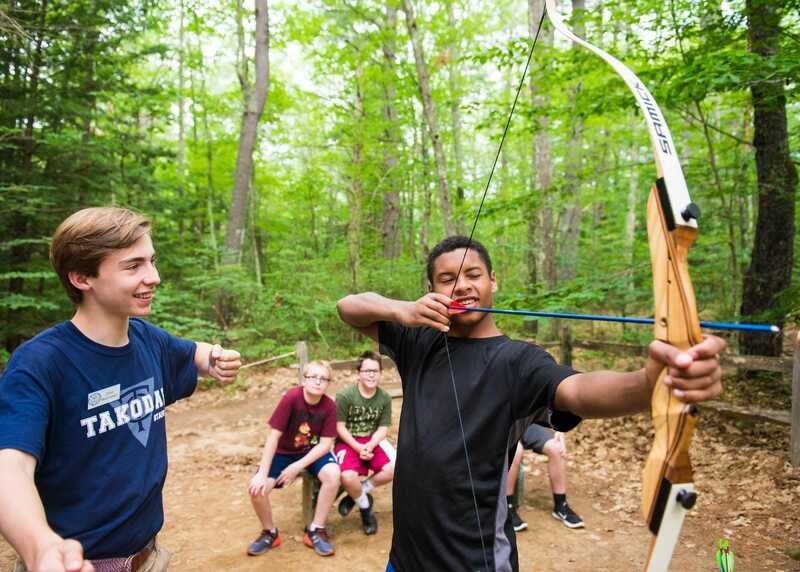 With a camping heritage that goes back 100 years, Takodah will give your child the connection, confidence, and character to reach their full potential. Takodah has a reputation for its caring, mature, and responsible staff. Most staff are former campers who know firsthand how to help kids feel right at home. All staff pass a rigorous application process with reference and background checks. Staff also attend 8+ days of training before campers arrive. 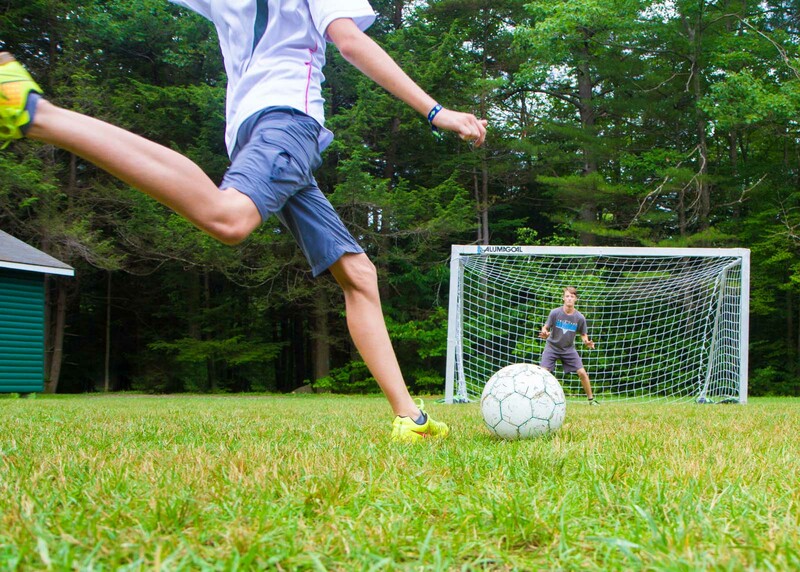 With one staff to every three campers, Takodah has one of the best staff-to-camper ratios in the country. “Friendly to All” is our motto and way of life — it’s how longtime campers and newcomers alike become a tight-knit family almost immediately. It guides how we live, work, and play together. It helps us learn and grow in a place where we feel comfortable being ourselves. Camp Takodah is for everyone, and we’re proud that camp is made up of people from every walk of life. While we serve both boys and girls at the same time, we feature single-gender camps where kids can have separate experiences. Without the social pressures of co-ed environments, we’re able to break down stereotypes, forget about appearances, and free campers to be themselves. Kids can then develop deeper bonds while growing more independent and confident. The average kid spends 50 hours in front of a screen every week, which often interferes with genuine relationships and creates a sense of isolation. 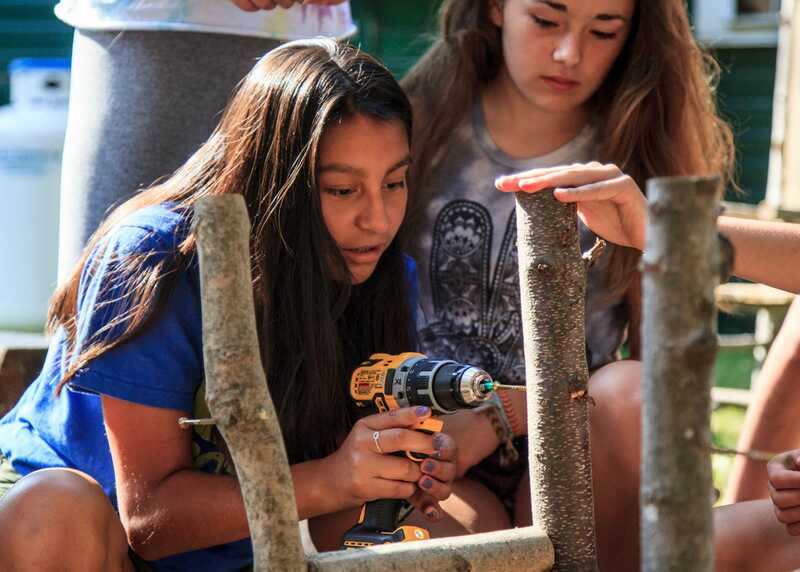 In our tech-free camps, kids unplug so they can reconnect with themselves and each other. Most kids return year after year to reunite with their camp friends, and camp friends usually turn into friends for life. 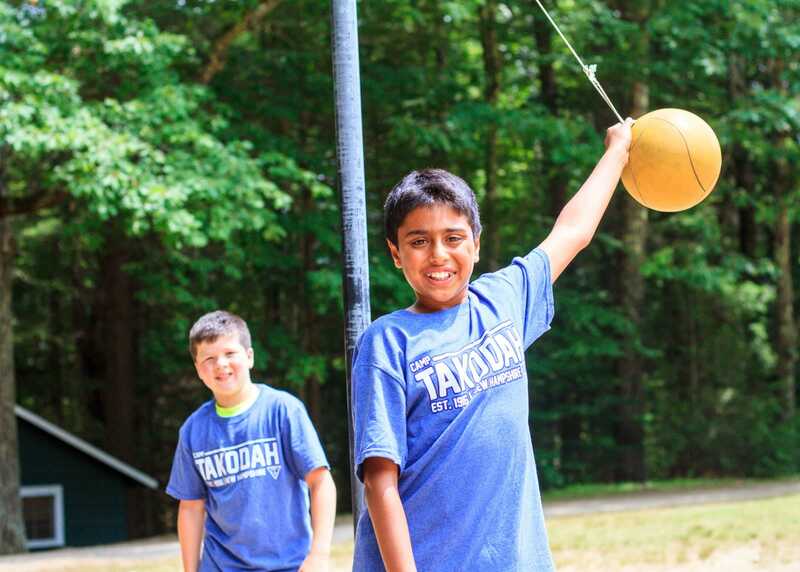 Takodah provides a choice-based, progressive program that fits the individual needs and interests of each camper. Campers get to choose their own classes and activities, all of which help them build skills, confidence, and self-respect. They also have new options every summer, giving them a chance to build on past successes while exploring new interests. Kids are faced with countless negative influences starting early in life. In everything we do, we teach and model our “Friendly to All” motto, along with our values of Caring, Honesty, Respect, and Responsibility. Takodah helps kids develop the moral compass needed to navigate life’s challenges and develop into happy and successful adults. We’re delighted that you’re considering Takodah. 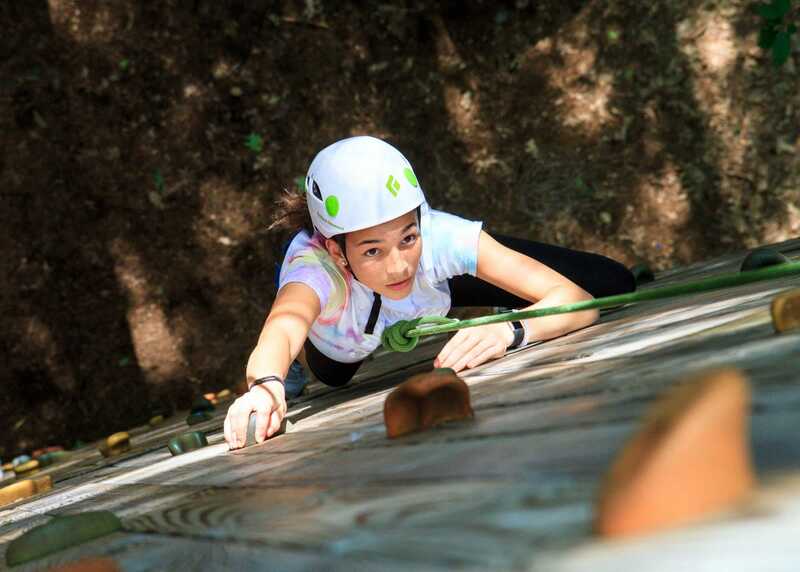 We know summer camp is a huge decision, and we’re here to help you every step of the way. Contact us at 603-352-0447 or info@takodahymca.org. 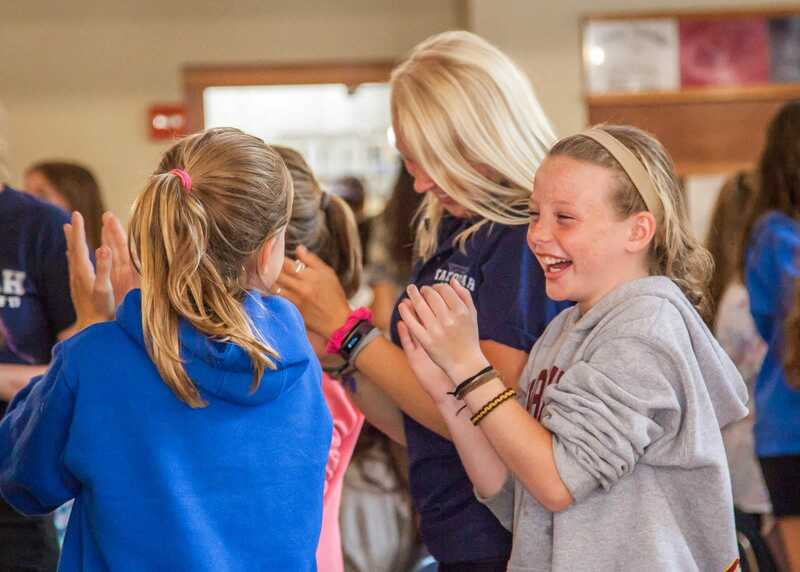 We’ll help you decide if Takodah is right for your child, and we’ll even connect you with a current camp family who will share their experiences with you.